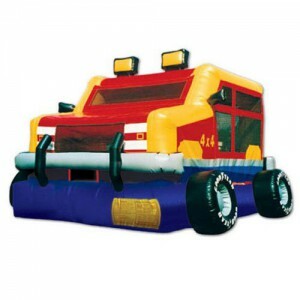 Air Time Jumps offers many inflatable attractions to make your next party a BIG HIT! 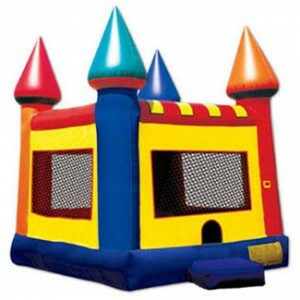 Below you will see our full collection of Bounce Houses. If you that perfect fit for your needs, please let us know and make a reservation today! We guarantee that our service will be unmatched, allowing you to enjoy your guests and your party, without having to worry about the entertainment. Don’t forget to sign your Rental Agreement! This unit has so MUCH to do! 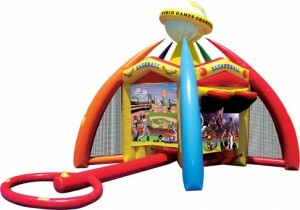 Jumping, Sliding, Obstacle, Pop-Ups, Bball Hoop! This bounce has something for everyone! 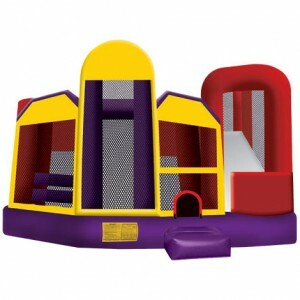 Make your way through several obstacles and slide down for a great finish! 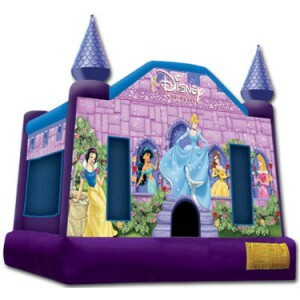 This Bounce House is great for any event, whether it is for boys, girls, or both! What little girl wouldn't want to be a princess? 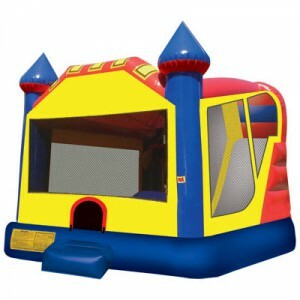 Size: 250 sq ft of Jumping area. Big, Bold, and the boys love it! 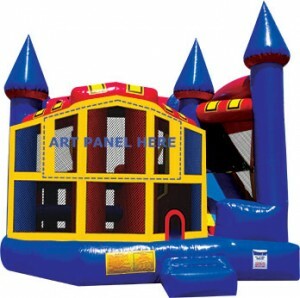 Size: 15’ x 15’ Jumping area. Big, Colorful, FUN! 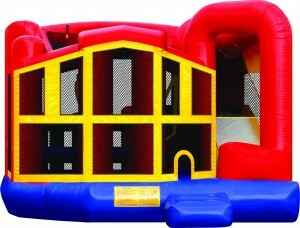 Size: 18' x 19' of fun activities. Big, loaded with obstacles!